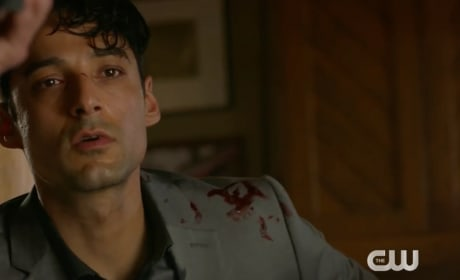 On Roswell, New Mexico Season 1 Episode 12, it's time for Noah to reveal all about being the fourth alien. 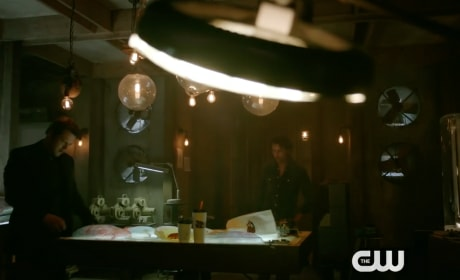 Watch the full promo right here via TV Fanatic. 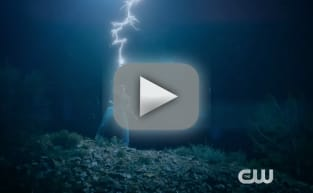 Roswell, New Mexico Promo: The Truth Comes Out! 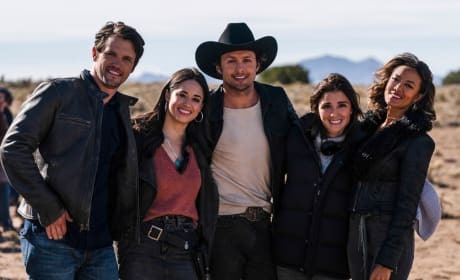 On Roswell, New Mexico Season 1 Episode 6, the truth about Rosa's final day comes out, but is Isobel the villain everyone thinks she is? 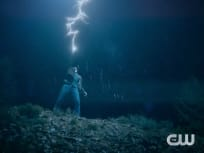 We have the full teaser! 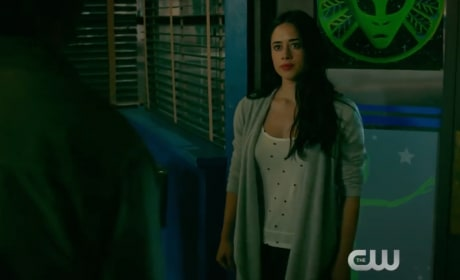 Roswell, New Mexico Promo: Will Liz Keep Max's Secret? 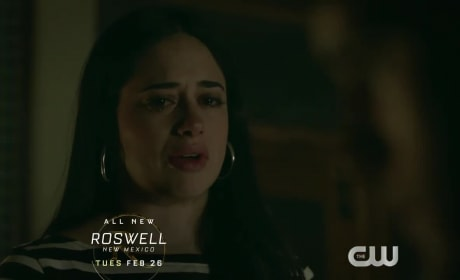 On Roswell, New Mexico Season 1 Episode 2, Liz will learn more about her sister's death, but will it put her on the outs with Max? Watch the full teaser. 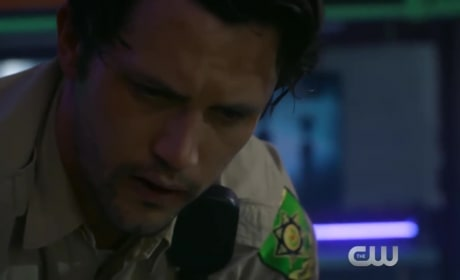 Roswell, New Mexico Sneak Peek: Max Tries to Save Liz! 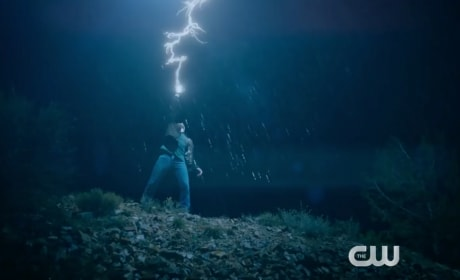 The latest sneak peek for Roswell, New Mexico Season 1 Episode 1 shows Max trying to save the life of a loved one. Watch the full video right here.